Popular uprisings in Poland and Hungary shake Moscow's hold on its eastern European empire. Across the American South and in South Africa, black people risk their lives in the struggle to dismantle institutionalized white supremacy and secure first-class citizenship. 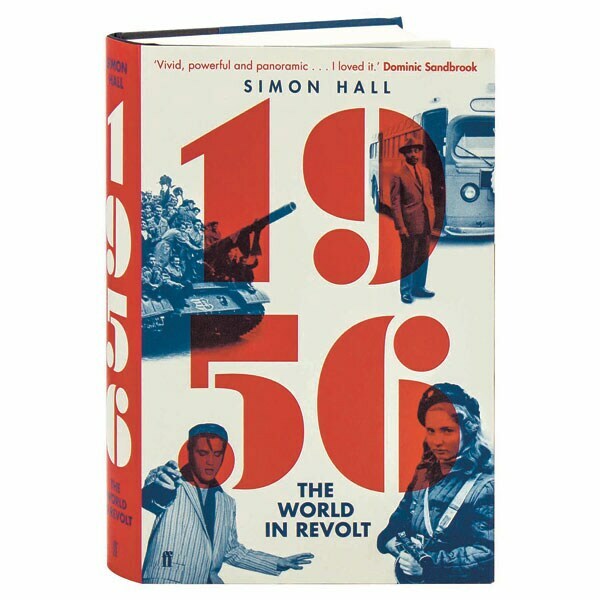 France and Britain, already battling anti-colonial insurgencies in Algeria and Cyprus, now face the humiliation of Suez. Meanwhile, in Cuba, Fidel Castro and his band of rebels plot the overthrow of a dictator. 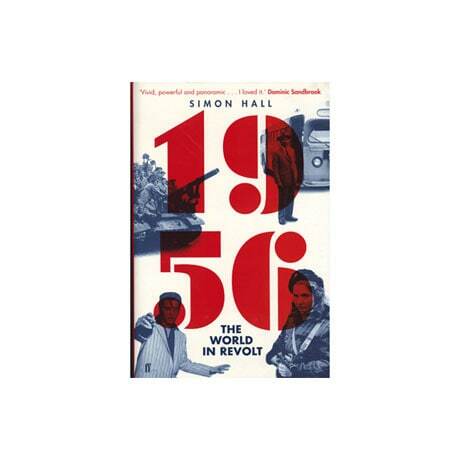 Suggesting that 1956 was one of the most remarkable years of a tumultuous century, Simon Hall provides a panoramic view of a turning point in world history.